We’ve put together a team of star physiotherapists and admin wizards to make sure that you are given the star treatment from the moment you walk in the door. Our staff are experts in their fields; they are fun, friendly and very good at what they do. Professional development is critical to us and many of our staff are international leaders in their fields, involved in ongoing research and teaching which is shared through the whole Star Physio Team. Damian has worked as a physiotherapist with elite sport for over 20 years including being involved at three Olympic Games with the Australian team. Damian has worked with the amazing surgeons at Perth Orthopaedic and Sports Medicine Centre since 1995 and is trusted with the care of many of their patients to both avoid surgery, or assist in the best possible rehabilitation following surgery. He has previously worked at the Australian Institute of Sport and worked with Olympic and World Champion athletes in triathlon, cycling and endurance sports. He was physiotherapist for the Australian Volleyball team from 1997 to 2013 and is a Life Member of both Volleyball Australia and Volleyball Western Australia. 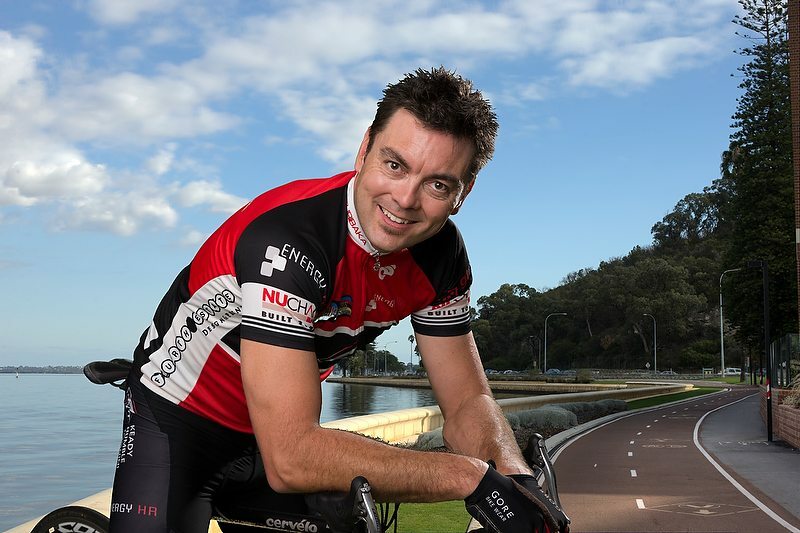 Damian has been highly involved in injury management and performance in cyclists and triathletes and is widely acknowledged as one of the most experienced Bikefit and cycling injury professionals in Australia. He works and lectures nationally and internationally in this field and is the Australian education partner for Gebiomized, widely acknowledged and the leading bikefitting group in the world. Merv is a brilliant physiotherapist who has completed a PhD in lower limb biomechanics and tendon loading at Curtin University, where he has also tutored for the past 5 years. Merv has a Masters of Manipulative Therapy and was physiotherapist to the Western Force Super Rugby Team for the 2011 and 2012 seasons. His research has focused on the lower limb as a spring which has specific application to both injuries and performance in running and jumping athletes, particularly those with tendon pain. Merv is highly skilled in all areas of physiotherapy, but has a particular interest in the diagnosis, management and rehabilitation of long-standing and complex injuries in running and collision sport athletes. As Clinical Director, Merv heads up the education and monitors the clinical skills of the team at Star Physio. He also lectures our Strength and Conditioning Team, an area where he has published research and been awarded his Level 2 ASCA qualifications, giving him an extraordinary education and a unique skill set. 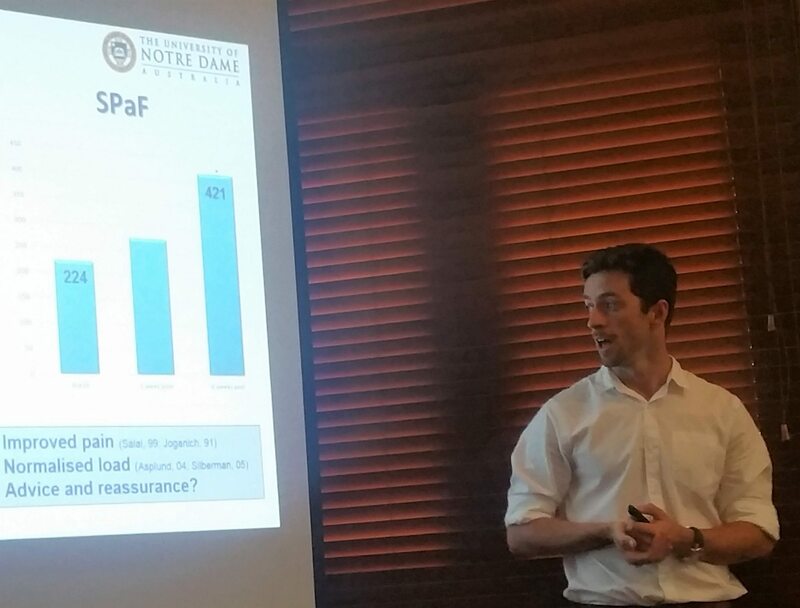 Merv is currently the postdoctoral fellow at Notre-Dame University which unfortunately limits his availability at Star Physio, however all of our staff benefit from his acclaimed international work and research allowing us to provide the most up to date and evidence based treatment available. 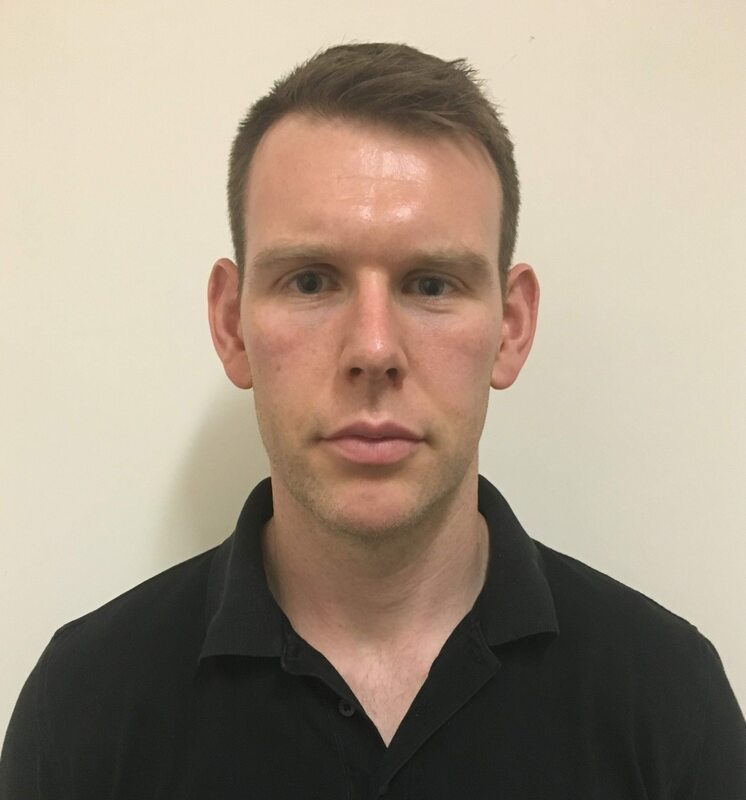 James has a Master’s in Manual Therapy has completed a PhD investigating the biomechanics of the lower limb and the internationally acclaimed spring theory. His research has focussed on pain and tendon issues in the lower limb including achilles tendinopathy and the role of chronic pain in long-standing sports injuries. James has worked with a number of elite sporting clubs and organisations In Australia and the UK. He has presented his research internationally at the World Tendon Congress and is highly sought after for his knowledge in this area. When he is not working at Star Physio, he is a senior lecturer at the University of Notre Dame School of Physiotherapy and is heavily involved in research. He is also one of the best triathletes in WA, competing in the Ironman World Championships in Hawaii in 2014 and 2017. His education and experience give James unique expertise in the treatment of complex and long-standing sports injuries, especially in endurance athletes. His ability to accurately diagnose and identify causes of injury in running athletes is second to none. Nigel is a highly experienced physiotherapist whose expertise in complicated injuries and high level rehabilitation is widely regarded by both patients and the medical community in Perth. He is regularly called on for second opinions for management of conditions that have not had successful outcomes with other health professionals with amazing success. He completed his undergraduate degree at the Royal College of Surgeons in Ireland and has a Masters’ degree in Manipulative therapy from Curtin University. He is currently undertaking a PhD in chronic pain and tendon injuries and is a clinical tutor on the Curtin Manipulative and Sports Post-graduate Programs. He has worked extensively with elite level athletes from Rugby to Triathletes and is an expert in exercise rehabilitation and strength and conditioning. His PhD study gives Nigel a high level of expertise in management of pain, tendonitis and overuse injuries which can be applied to athletes and “spectators” alike. Nigel is available at both our West Perth and Mosman Park offices. Among his many talents as a Sports Physiotherapist, Alex heads up our team looking after the Western Australian Symphony Orchestra and brings his experience as a high level musician to the position. He has completed a postgraduate Master’s in Sports Physiotherapy and has worked with elite level football. He has been the travelling physiotherapist with the Australian Women’s Volleyball Team and the State Softball Team (WA Flames). Alex has a particular interest in rehabilitation post injury for a swift return to work or sport, in particular complicated upper limb issues. He also works at Bethesda Private Hospital in pre and post-op rehabilitation, having close contact with some of Perth’s most respected orthopaedic surgeons. Having treated patients from all walks and having been a high level sportsman himself, Alex has the empathy and knowledge to back his assessments and give the best possible treatment. Tara is an experienced physiotherapist who is currently undertaking a PhD at Curtin University on knee Osteoarthritis and pain, where she also lectures and has previously conducted research into knee injuries. Prior to embarking on a career in physiotherapy, Tara was a professional international volleyball player. 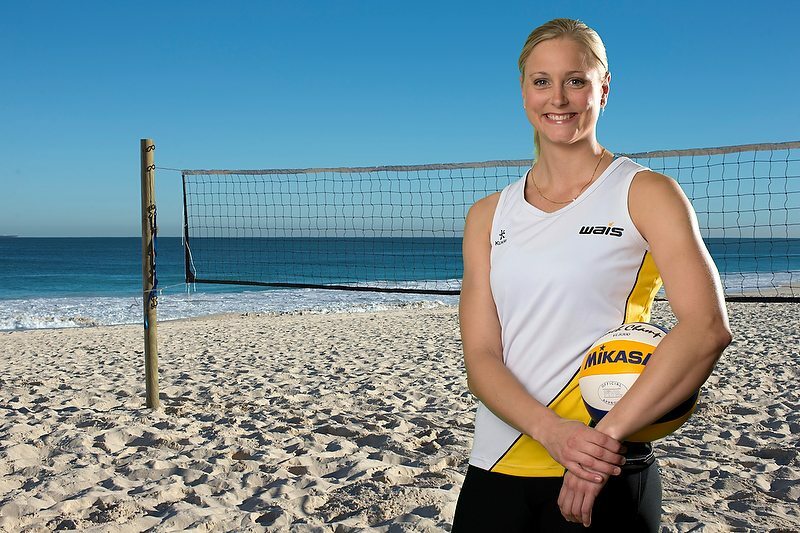 She captained the Australian Women’s Indoor Volleyball Team before moving to a successful career on the beach including partnering 5 time Olympian and Sydney 2000 Gold Medallist Natalie Cook on the World Beach Tour. She now combines this with her physiotherapy skills to look after the Western Australian Volleyball Teams including their injury prevention and conditioning programs. Having played a professional career managing injuries, Tara is passionate about helping people to continue to do the things they love, whether it is high level sport, or walking the dog! Through Tara’s own experience, and with the help of the Star Physio Team, Tara has successfully rehabilitated her own significant knee problems following her volleyball career and recently completed her first half marathon after being told by doctors that she would never run again! Steve completed a Bachelor of Physiotherapy degree at the University of Notre Dame and has post graduate training in strength and conditioning. 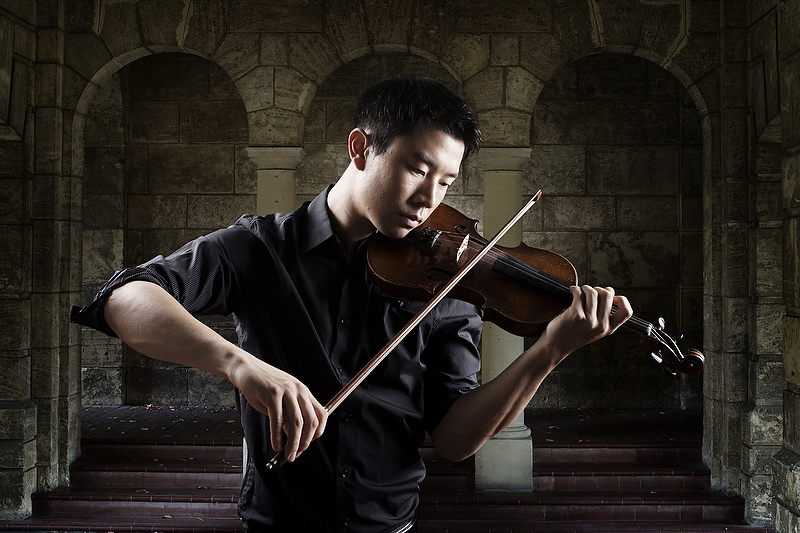 He is currently completing post graduate studies and research at Curtin University. He has a strong interest in musculoskeletal treatment, rehabilitation and conditioning. Steve runs Conditioning and Rehabilitation sessions for individuals as well as for small groups at Star Physio including our popular Cyclefit classes which provide specific strength and flexibility for cyclists and triathletes using evidence based methods, not social media trends! Participants are seeing fantastic improvements in both injury resilience and performance. Among his clients are Australian and World Championship cyclist Jessica Allen who has seen tremendous benefit from Steve’s strength programs and treatment. Steve has particular interest in assessment and treatment of acute injuries in contact sport athletes including recovery from the initial injury and preventing re-injury. 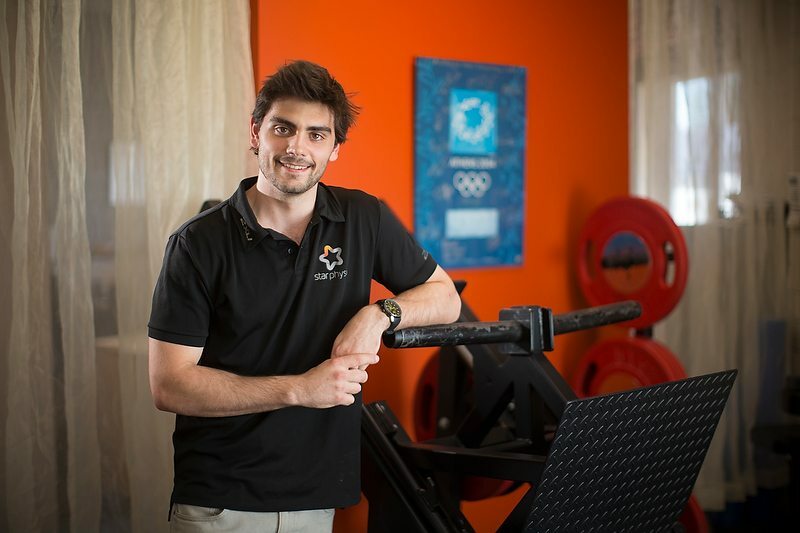 James Lewin has dual qualifications as a physiotherapist and exercise physiologist. He has presented research into bikefitting for injury at the Sports Medicine Australia Conference which will be published internationally this year. 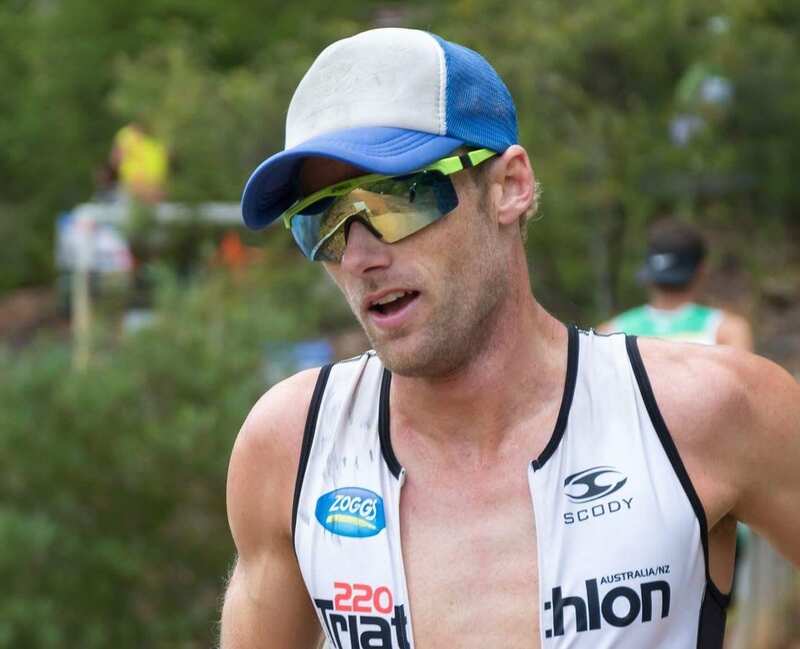 He is a previous WA State Half Ironman Champion and was 2013 WA Triathlete of the year and has raced professionally locally and internationally. One of his passions is assisting cyclists and triathletes to achieve their ideal position on the bike using Star Physio’s state of the art bikefitting equipment, whether for comfortable cruising or high speed racing. His long history as an elite athlete requiring the management of numerous injuries over the years also puts him in an ideal position to care for amateur and elite athletes with injuries. James also works closely with the surgeons at Perth Orthopaedic and Sports Medicine Centre by providing in hospital post operative care and then ongoing rehabilitation in our West Perth clinic. Dan Davis holds dual degrees in Physiotherapy and Exercise Science giving him a wealth of knowledge in treatment and exercise prescription for musculoskeletal problems. Dan is an elite level runner and triathlete who also plays golf off “scratch” and has competed the Rottnest Channel Swim on multiple occasions. Dan is skilled in bikefit for injury prevention and performance and brings his wealth of experience as a cyclist and triathlete to assist clients in finding their ideal position using our amazing Gebiomized bikefit analysis equipment. He also performs running analysis at our West Perth office using a combination of high speed cameras and foot pressure and ground contact time analysis to identify technique faults and musculoskeletal deficiencies related to pain and performance. Prior to working as a physiotherapist, Dan worked in running shoes retails and has significant experience and expertise in prescription of the correct shoes for athletes where he combines his educational skills, experience and objective data from our running assessments. Dan is available Monday to Saturday between our West Perth and Hay St Mall offices. Brett Buist is an experienced Physiotherapist and Exercise Physiologist and is currently completing his post graduate masters qualifications in Sports Physiotherapy. Brett has worked with WAFL and WA State Australian Rules Football Teams, the Perth Glory, WACA, Australian Hockey and many more elite teams in his career. 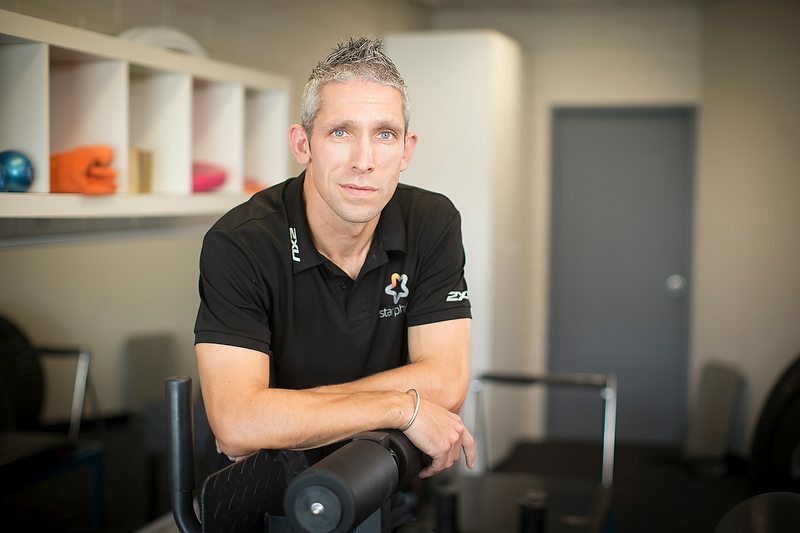 Brett is not currently working in private practice but all of his patients notes and treatment history as well as bikefit information remains at Star Physio to enable the ongoing care of Brett’s clients.